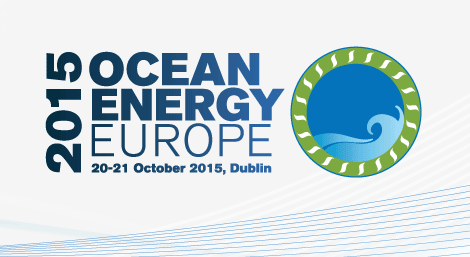 The Pays de la Loire will attend the annual Ocean Energy Europe 2015 event in Ireland on the 20 and 21 October. The conference comes at a key moment for the marine renewables sector, and for the elaboration of the energy policy of the EU. 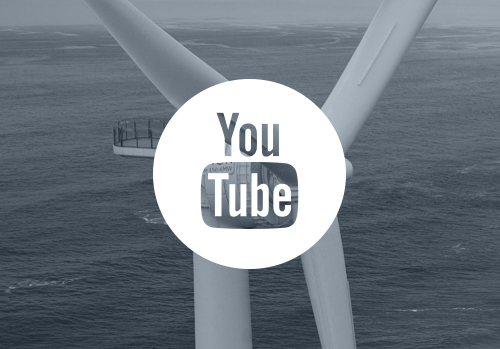 Ocean Energy Europe is a major event for the integration of the marine renewable energies into European energy policy. This year the conference will be held in Dublin (20/21 October) and will notably welcome the European Environment Commissioner Karmenu Vella, as well as five senior ministers representing the governments of Ireland (Alex White), Scotland (Fergus Ewing), Wales (Carl Sargeant), Belgium (Bart Tommelein) and France (Ségolène Royal). 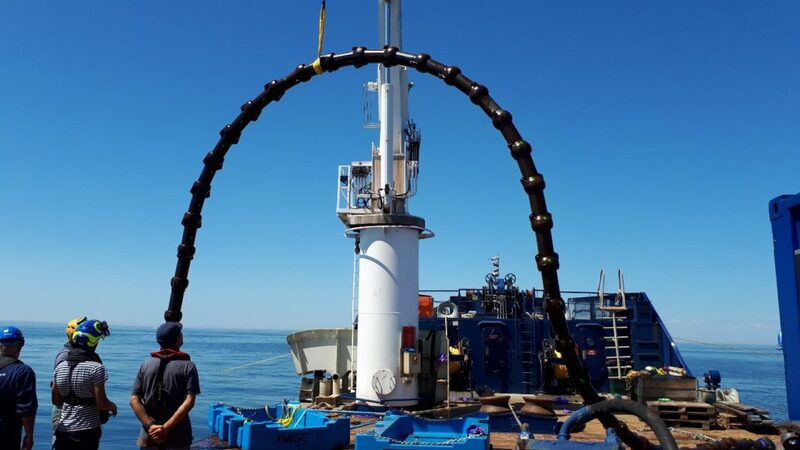 Members of the association Ocean Energy Europe (OEE), the Regional Agency of the Pays de la Loire, and the Ecole Centrale de Nantes, will also take part in the event under the banner of WeAMEC, the West Atlantic Marine Energy Center. 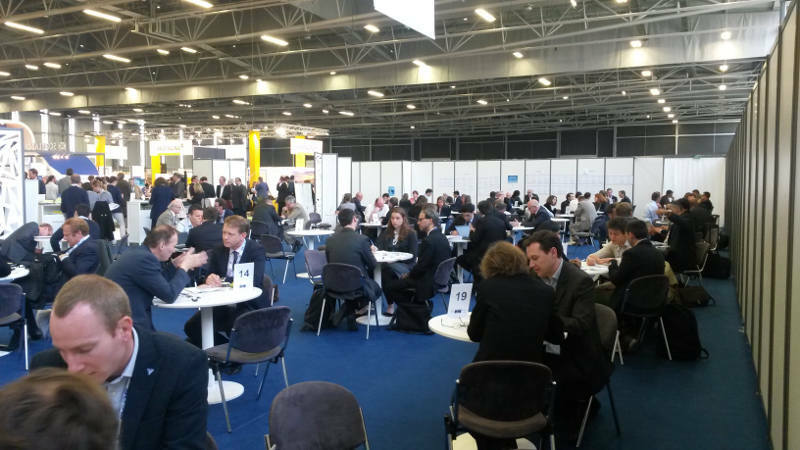 The Pays de la Loire’s neighbouring Regions will also be represented alongside, following the agreement reached between them at Thetis Nantes. The objective: to represent the interests of the sector to the various institutions and accelerate its development. A collective contribution to consultation on future European energy policy will be presented by the OEE at the conference. On the 19 October WeAMEC will also participate in a workshop for emergent joint projects aimed at securing funding from Horizon 2020, the largest European R&D program. 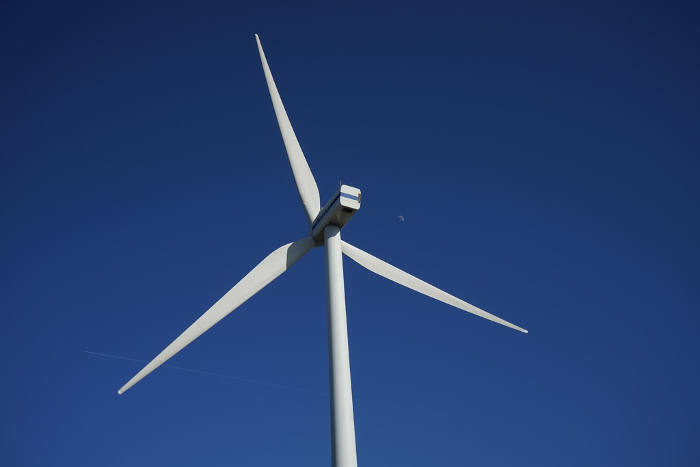 Following the workshop, OEE association members will enjoy an exclusive reception at the French Embassy in Dublin, in the presence of France’s environment minister, Ségolène Royal. Regional actors and international partners with complementary expertise will mingle with the intention of building consortia for real world projects. about the Horizon 2020 workshop.